Here it is guys… One of the saddest pictures, the ending of the new Harry Potter book. I am a massive Potter fan and have read the previous 7 books 6-7 times each, I love any Potter memorabilia and I actually cried when Alan Rickman died!! When I first heard about the release of this book, which is actually the script from the play which debuted on 30 July 2016 in London (not at all sad or bitter that I didn’t get tickets for my birthday, no brownie points for the hubster in this house!!) I was really unsure if I would buy it or not, it has been written by Jack Thorne and I really wondered if someone other than JK Rowling would be able create the same atmosphere and if it would would be too different and not have the same “feel” as the rest of my beloved Potter books. About a week before it’s release date I decided I needed to at least try it, normally I would reserve in Waterstones to collect at 12am on release day morning and read through the night, but as I wasn’t as excited about this I decided to order through Amazon. At the time I ordered the guide price was £10 (they later refunded me £1) It arrived late afternoon and I started reading straight away. 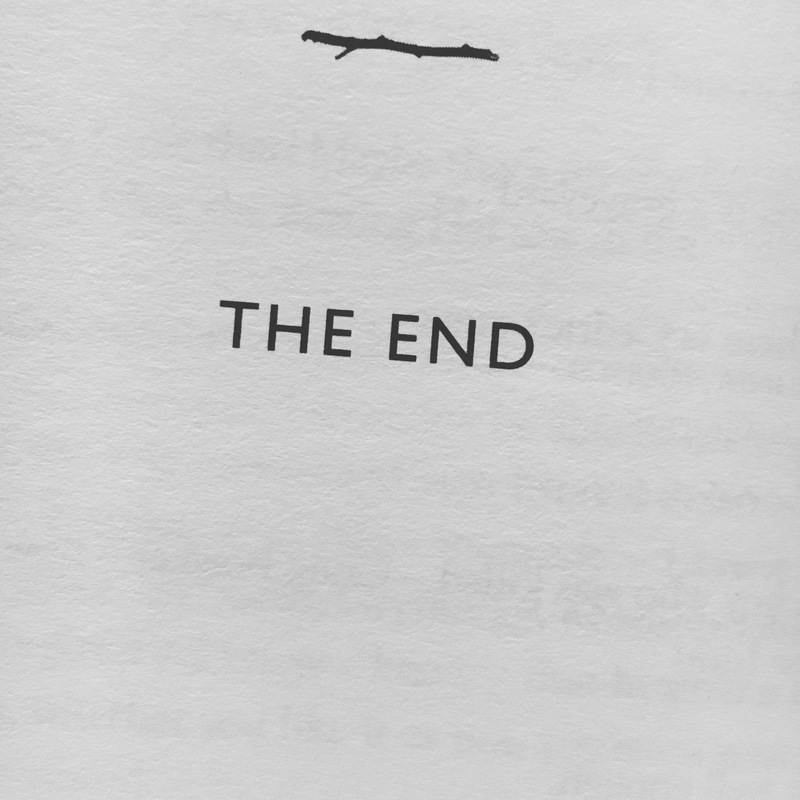 From the first page I was hooked, it is different from the other books but that may be the script style or how choppy and changy it is, there are stage directions at the beginning of each chapter which gives you the stage setting and really helped to build the picture in my head. The only thing I struggled with were the characters names, I wanted to imagine Ron and Harry on their adventures but we actually followed the sons of Harry and Draco, we were briefly introduced to Harry’s son, Albus, at the end of the 7th book and that, to me, was the confusing factor, in my head every time it said Albus I pictured Dumbledor in all his glory! Cover to cover the book took me roughly 2 days of intermittent reading which was a lot shorter than the 3 books before it. It certainly hooked me and will become as loved as the rest of the collection and I would love to see the production, I’m hoping for a lottery win or miracle! !